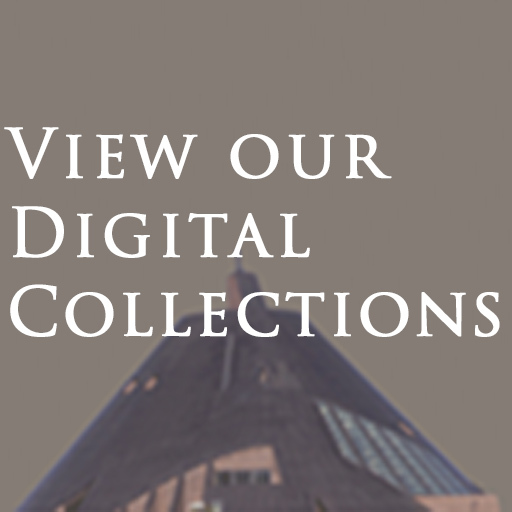 AHC collections go beyond Wyoming's or the region's borders and support a wide range of research and teaching activities in the humanities, sciences, arts, business, and education. Total manuscripts and archives holdings are roughly 75,000 cubic feet (or nearly 15 miles) of material. The Toppan Library holds more than 50,000 items from medieval illuminated manuscripts to the 21st Century. 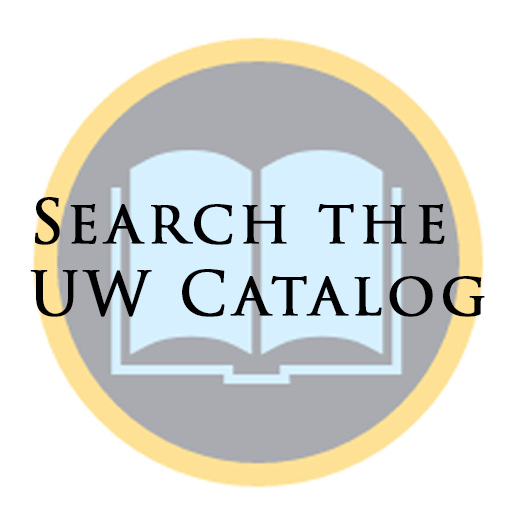 Subject strengths include the American West, British and American literature, early exploration of North America, religion, hunting and fishing, natural history, women authors, and the book arts. 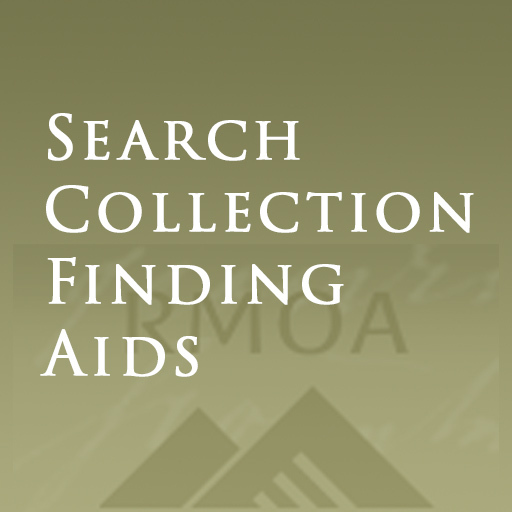 Major areas of collecting include Wyoming and the American West, the mining and petroleum industries, environment and natural resources, journalism, military history, transportation, the history of books, and 20th century entertainment such as popular music, radio, television, and film. 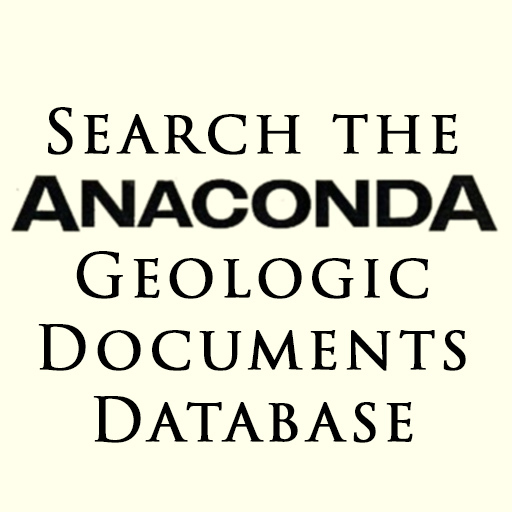 The Anaconda Geological Documents Collection is the scientific product of the Anaconda Company’s 90 year program of exploration and development work throughout the United States and in 110 foreign countries. It has been described as the largest and most significant body of economic geological data in the world. 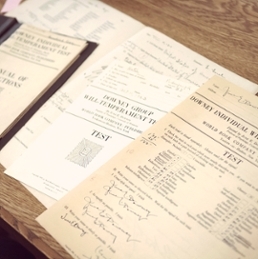 Consisting of more than 54 tons of material and 1.8 million documents, the Anaconda Collection contains a wealth of material useful in exploration, development and environmental studies.